+ Monthly Fitness evaluation by a Physical Therapist to monitor progress, risk of injury, and overall physical fitness goals for 6 months. 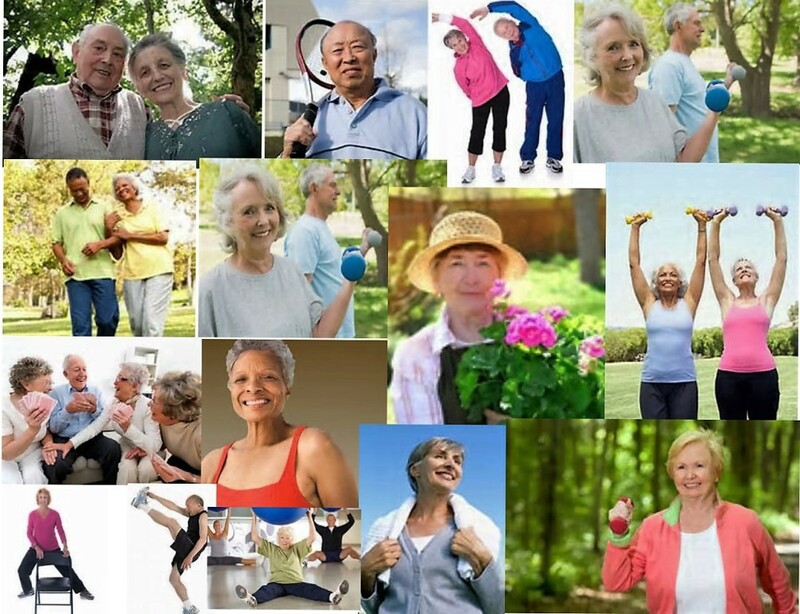 ($75.00/PT visit) + 18 visits of senior fitness trainer to be completed in 6 months. ($60.00 / visit) + 12% discount + Savings of $185.00 . For more questions, help with choosing the right track, set up a meeting and more!